Polyurethane foam insulation provides excellent hot temperature retention for hours. temperatures in the safe zone for over 6 hours. 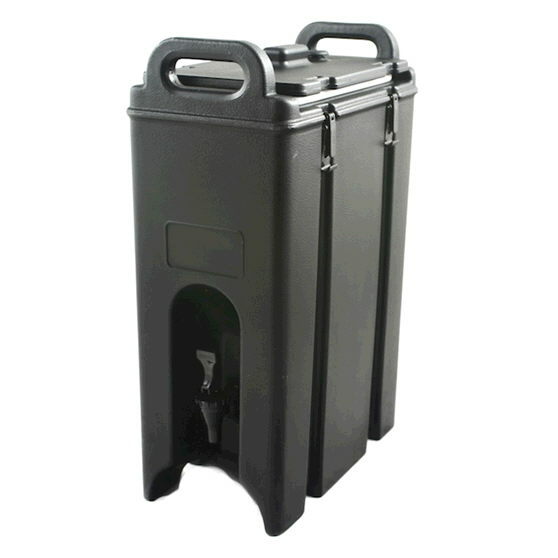 ** Please call us for any questions on our server 5 gallon black rentals in Fairview Heights IL.